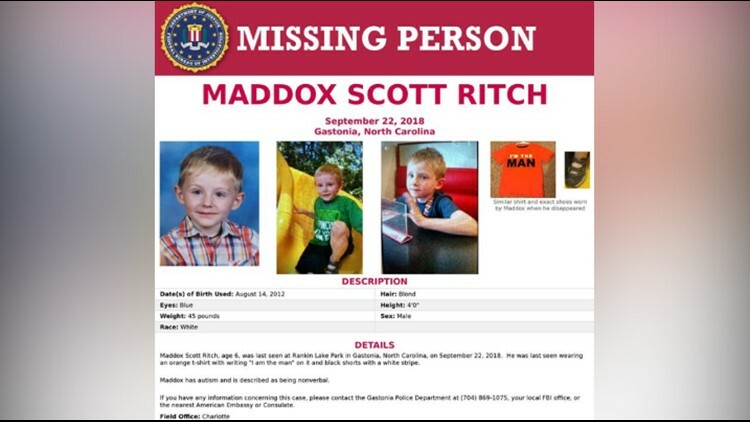 GASTONIA, N.C. — *UPDATE: Search crews have discovered a body believed to be Maddox Ritch off of Marietta Street/Old Dallas Highway in Gastonia Thursday afternoon. Charlotte FBI also tweeted that they body they found at around 1:00 p.m. Thursday is believed to be that of the missing Gastonia boy with special needs. Three separate sources close to the Maddox Ritch investigation have confirmed to NBC Charlotte that a body has been found in Long Creek near Rankin Lake Park. There is heavy police presence in the area surrounding the creek. 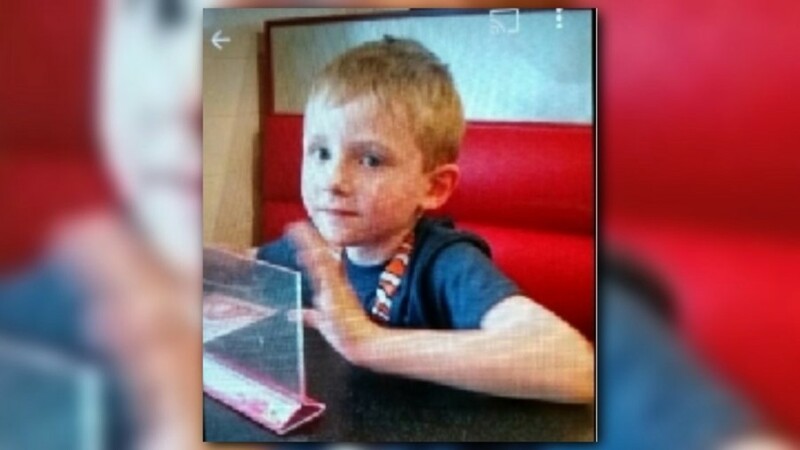 The search for Maddox Ritch, the missing six-year-old boy with special needs in Gaston County, is now in its sixth day as over 330 law enforcement workers are investigating the case. On Thursday, North Carolina Emergency Management teams arrived and have broaden the search area deeper into the marshlands and further east and north through the dense woods surrounding the park. On Wednesday, Ian Ritch, the Maddox' father, took questions from reporters at the Greater Gaston Baptist Association in Gastonia. He said Maddox took off running in the opposite direction of his father and his friend Saturday at Rankin Lake Park. "He usually runs but will stop to give me a chance to pick him up," Ian said. Ian said his son's disappearance has left him sleepless for several days and added that he hasn't eaten. "I feel guilty for letting him get so far ahead of me," Ian said. "It just makes me nervous about where he is right now. Gastonia Police announced Wednesday night that officers are continuing to patrol Rankin Lake Park. Starting Thursday morning, the FBI dive team plan to search the lake and use different equipment than what had used in previous searches. Gastonia Police said 10 teams of 15 people, including the FBI's Evidence Response Team, searched the area near Rankin Lake Park. 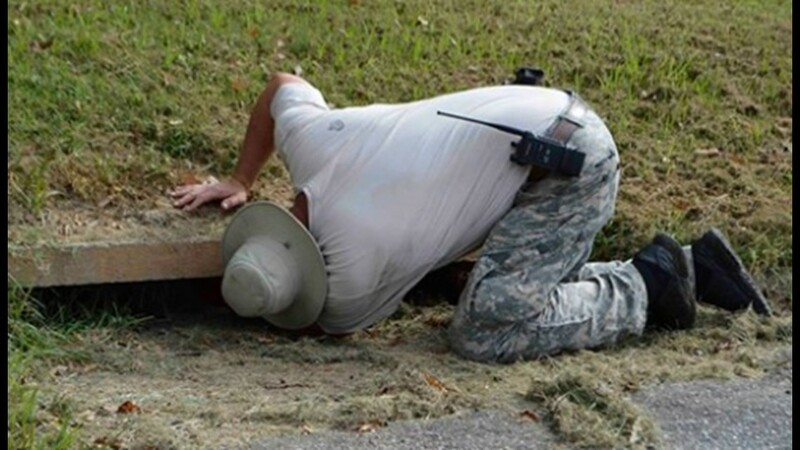 Crews searched sewer lines, ditches, buildings, and nearby homes to cover every possible area near the park. 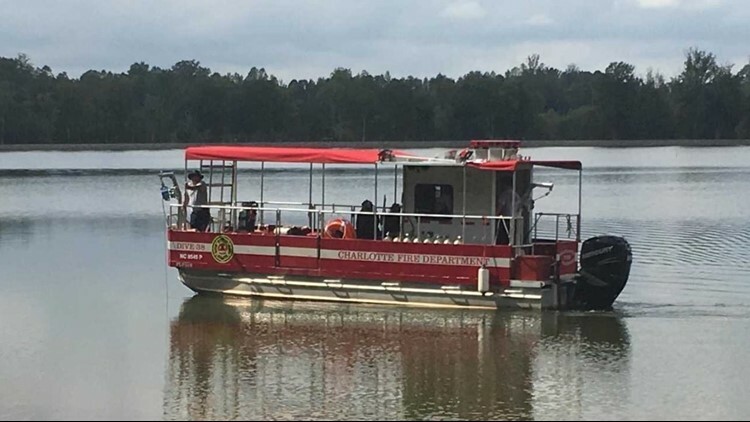 "It is still being drained which will soon make it impossible to put large boats in the water," said Gastonia Police's Donna Lasher in a press release. 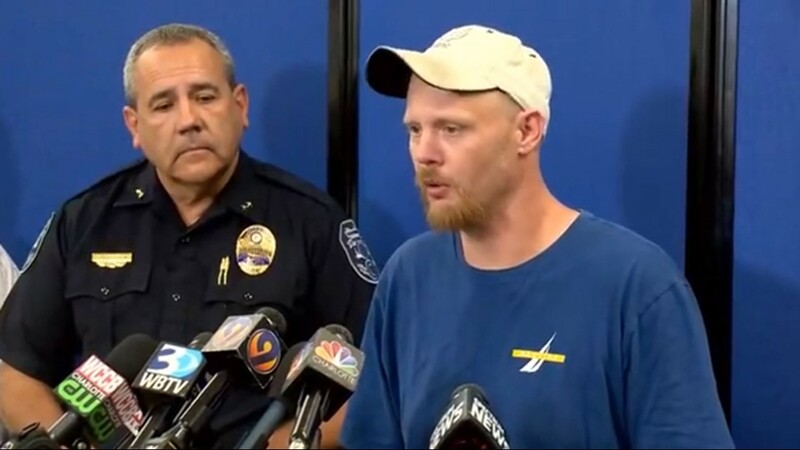 Gastonia Police Chief Robert Helton asked a man who was there with a white pickup truck, a crew cab with running boards, who was loading kayaks and wearing a camouflage hat to call the tip line at 704-869-1075. Helton said it's paramount for anyone who was at the park to contact police immediately. “You’ve seen the enormous amount of resources that we are devoting to locate this precious little boy,” Helton said. “But we are missing a very important piece of our investigation. There are people who were at the park on Saturday and for whatever reason haven't called us. “There’s a sign-out sheet to rent boats at the park. We’ve obtained those lists and sadly not one single person who rented a boat that day has reached out to us. Now we have to waste precious time to track them all down. Please, call us if you were at the park Saturday." On Wednesday morning, Ian spoke exclusively to Good Morning America (GMA) and said he wouldn't have let his son get so far away from him. "I could see him until a certain point, Ian said, "He got out of my view and that's when I never seen him again." "Everyone looks at you like you're a monster, and I regretted it since the moment it's happened," he said. 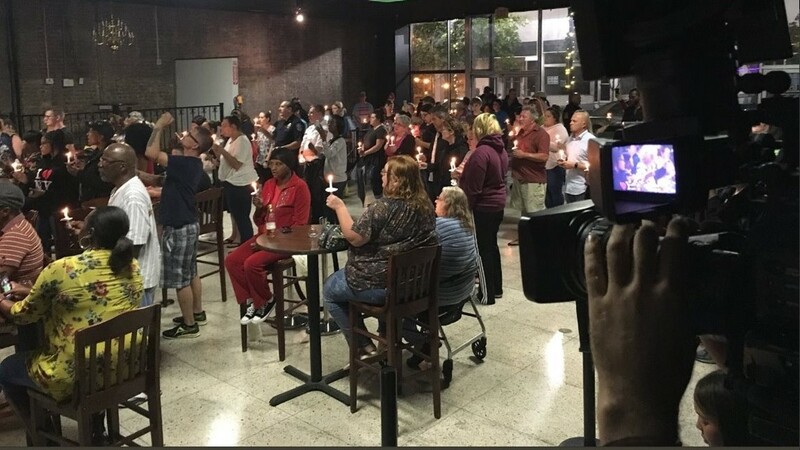 On Tuesday, Carrie Ritch, Maddox's mother, began what's become a daily news conference by thanking those who had reached out to her during this difficult time and urged anyone who was at Rankin Lake Park in Gastonia on Saturday to call the tip line. “I just want my baby home, please, whatever you can do. Maddox is my whole world and my reason for living. He's mama's boy,” she cried. "His smile is so contagious, and his laughter is so precious." After Carrie spoke, an FBI spokesperson added the boy's father, Ian, was not at the news conference Tuesday because he was with officers at the park, retracing his steps on that day. Chief Helton investigators have been following up on nearly 250 leads in the five days since Maddox was reported missing. Gastonia Fire Chief Phil Welch said specialty teams, helicopters and drones were being used in the search. 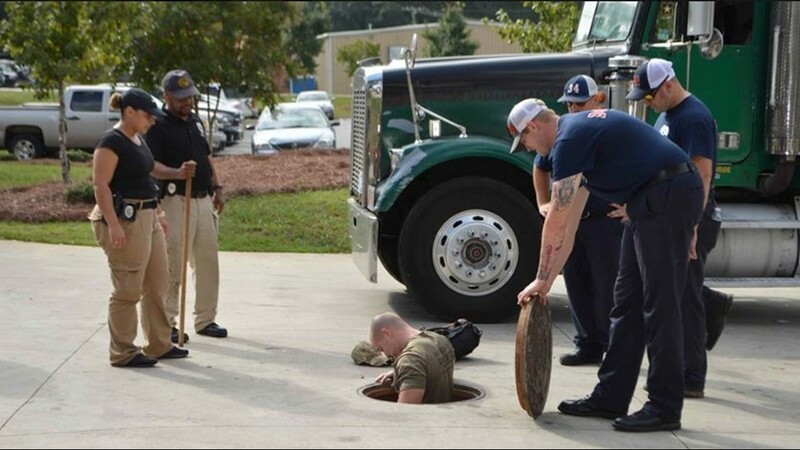 The Charlotte Fire Department brought in its sonar boat and dive team. Federal Bureau of Investigation (FBI) supervisor Jason Kaplan said a $10,000 reward was being offered in this case, and he warned the public about spreading rumors on social media. “If you don’t see the information coming from an official source such as Gastonia Police or the FBI, I really think it’s irresponsible for you to continue to push that message out," he said. Chief Helton confirmed there was a delay in the time when Maddox went missing and when police were called to the park. 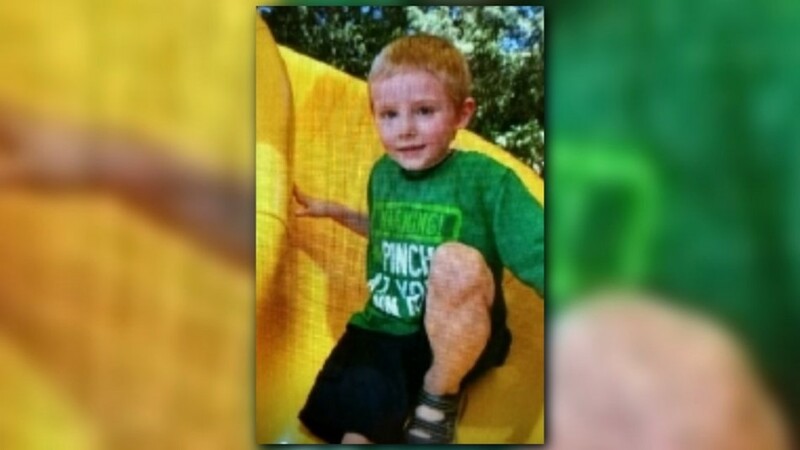 Investigators said Maddox's father lost track of his son around 1:30 p.m., but dispatch records show officers weren't called until 2:33 p.m.
"A part-time park employee was the one that actually reported this," Chief Helton said. "[He] realized, 'Hey, we need to get the police out here,' and was good enough to go ahead and make that call." Chief Helton reiterated that an AMBER Alert had not been issued for Maddox because the case did not meet the criteria. Chief Helton said law enforcement expanded the search about two miles and used drones to fly over the area. He also said officers were checking dumpsters. "We want to make sure we are checking every possible spot to find this child,” said Chief Helton. 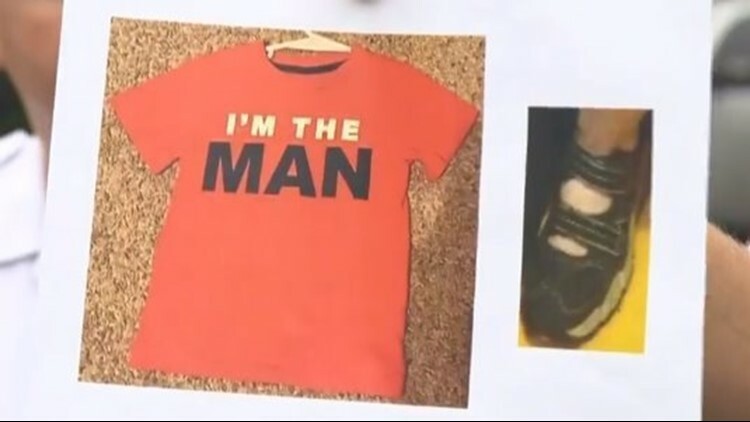 On Monday, Kaplan showed pictures to the media of the shirt and shoes Maddox was wearing: An orange shirt that read, "I'M THE MAN" and sandal-like shoes with closed toes. 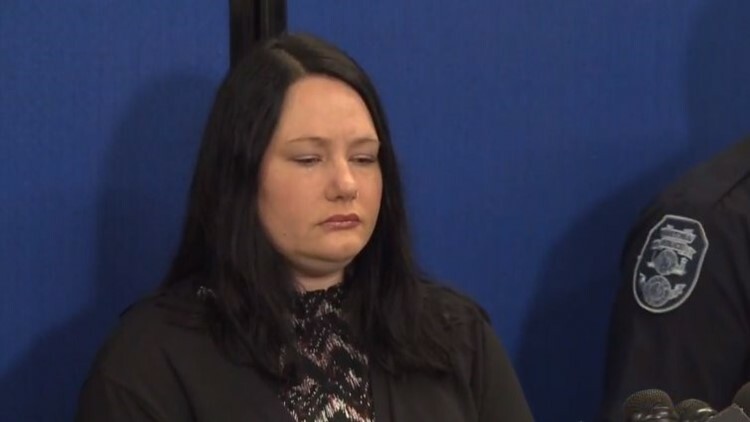 Kaplan also said Maddox's mother and father recorded messages for searchers to play as they looked for Maddox in the hopes that he would respond. Chief Helton also mentioned a victim service specialist was helping the mother. 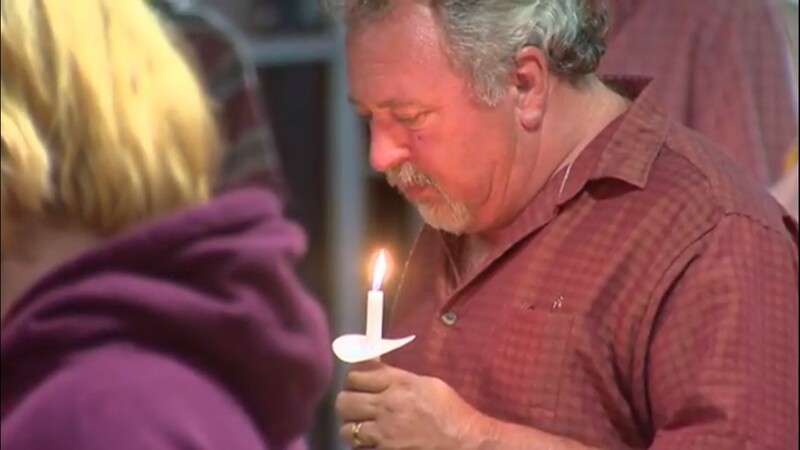 "If he's lost in the woods, he'll be able to hear those messages play and we're hopeful he'll come to the words of his mother and father," Kaplan said. Authorities said both parents are cooperating and that neither parent has been named a suspect, but detectives are keeping all options on the table, including foul play. An FBI agent holds up pictures of the shirt and shoes Maddox Ritch was wearing when he disappeared Saturday afternoon at Ranklin Lake Park in Gastonia. Eric Hendrix, Gaston County’s fire marshal and interim emergency management coordinator, stressed crews were using major roadways as boundaries in the search. More than two dozen agencies teamed up in this desperate search for Maddox. Prior to his disappearance, he was last seen with his father and another adult. 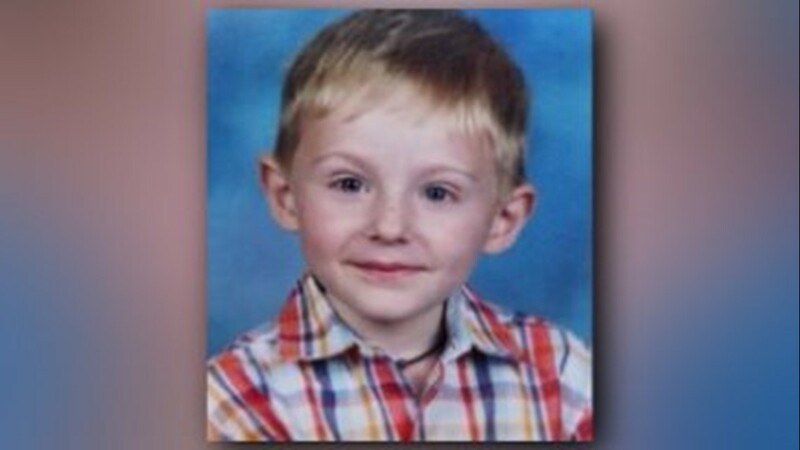 Authorities said Maddox has autism and is nonverbal. He is about four feet tall and weighs about 45 pounds. Maddox has blonde hair and blue eyes. 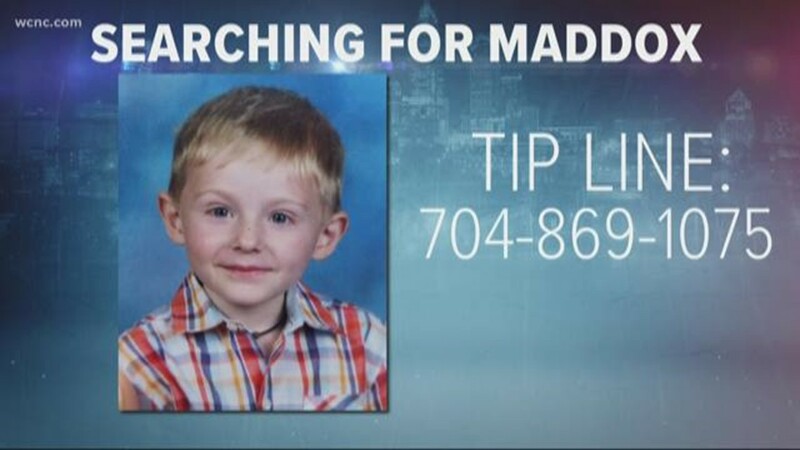 “Maddox’s family has been interviewed and is working closely with us,” said Chief Helton. 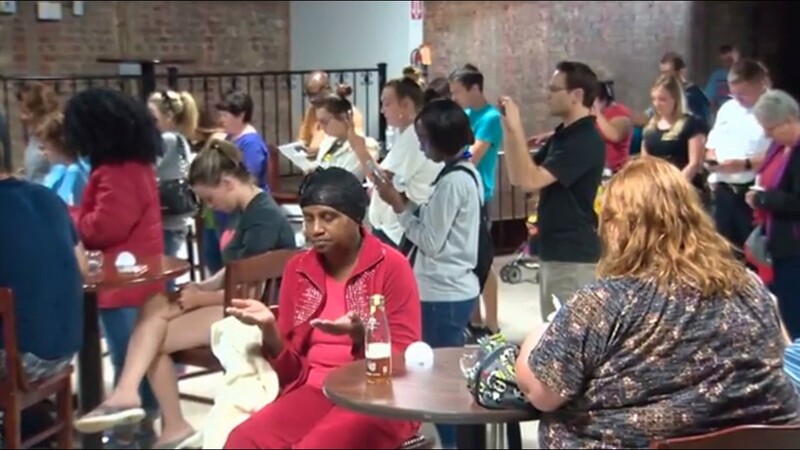 “At this time, they ask for privacy and prayers. Every second counts when a child is missing. Our focus is to find Maddox as quickly as possible and to bring him home." 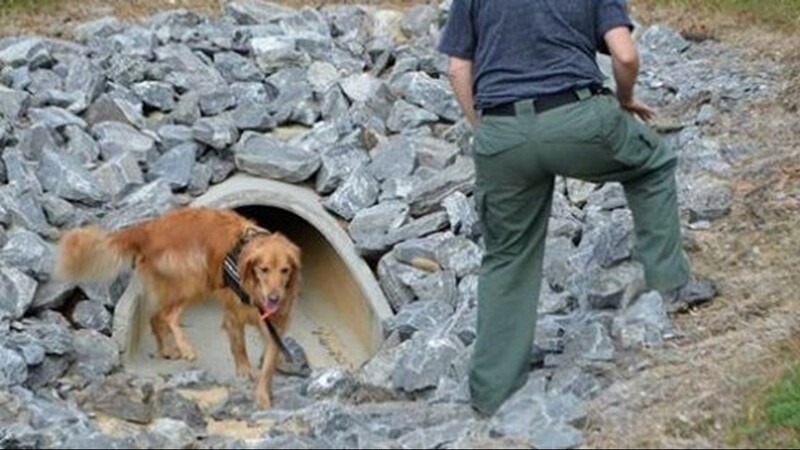 The FBI arrived in Gastonia Sunday to help local law enforcement with the search. 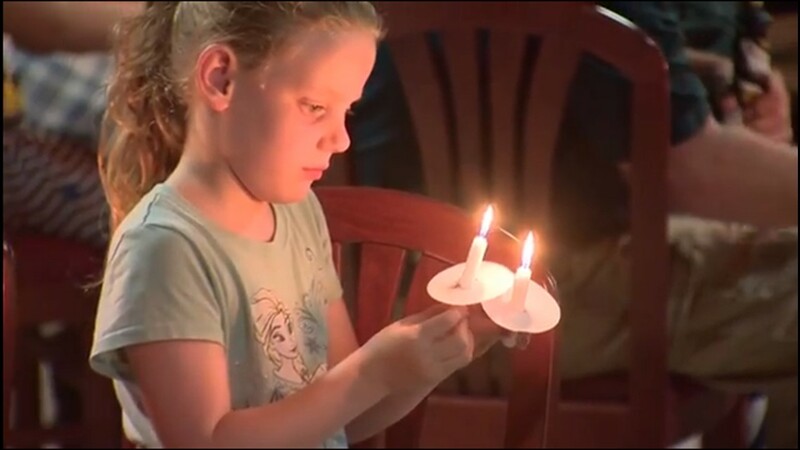 Kaplan said they brought in specially-trained teams that are focused on finding missing children, known as the Child Abduction Rapid Deployment Team (CARD), a group that's deployed across the country to help find missing children. Police urged anyone who lives near the park to search the areas around their own homes where a child might hide. 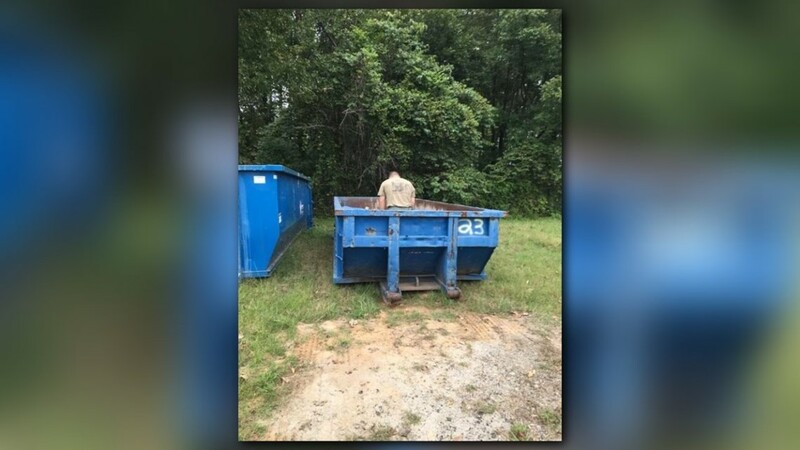 “If you have a shed, barn, wooded area, go take a look and call us immediately if you find anything out of the ordinary,” Chief Helton said.